Something old, something new, something borrowed, something blue... We all know the basic ingredients of every fairy tale wedding. It's the little details, though, that make every wedding special and unique to each couple. How are you going to make your wedding truly stand out? The secret ingredients could be waiting right here at WhereBridesGo.com! Looking for a unique way to add a little extra fun to your wedding reception? These cool coasters double as a creative wedding guest book alternative. 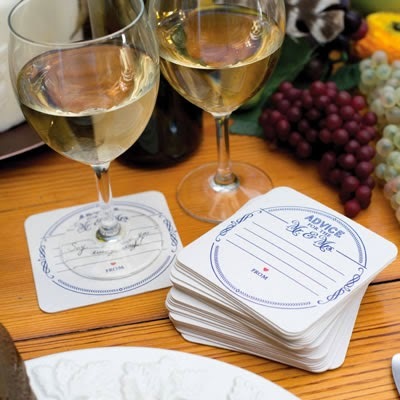 Inviting your guests to leave you little tidbits of advice on their coasters will get them thinking about what they love about their own relationships - and may spark some conversations around the table! 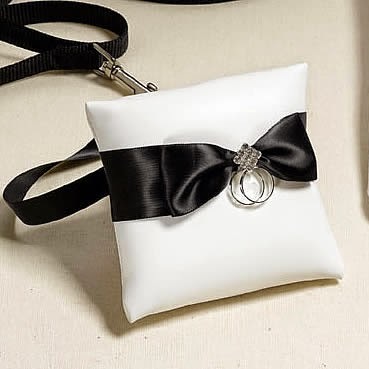 What a hilariously adorable wedding favor! Are you having your wedding in the summer or near the water? 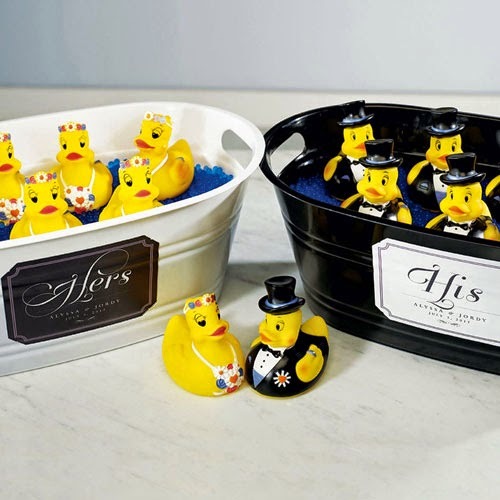 Embrace your inner child and entertain your guests with the funniest wedding favors they've ever seen. They're sure to be a huge hit! Can't decide who to ask to be your ring bearer? An increasing number of couples nowadays are inviting their dogs to fill this special role. Proceed with caution, though... your furry four-legged friend is guaranteed to steal the show! These favors are perfect for the outdoorsy types. 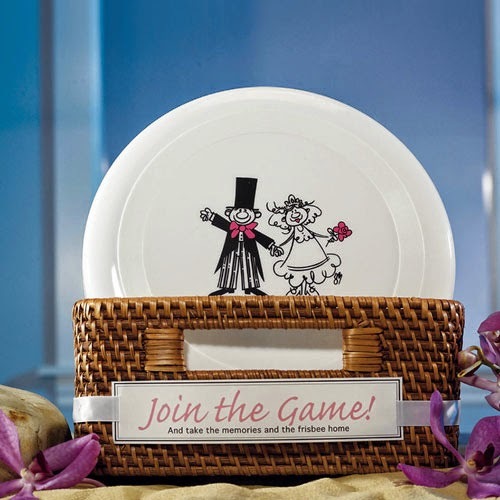 These frisbees are a great way to commemorate your special day - and they double as a way to keep guests entertained during an outdoor reception. Don't forget to order an extra one to keep for yourself! Let's be honest. Weddings are great, but honeymoons are even better! If you and your sweetie are itching to hit the road, why not embrace that anticipation? Make your wedding your own with this totally romantic honeymoon cake top. 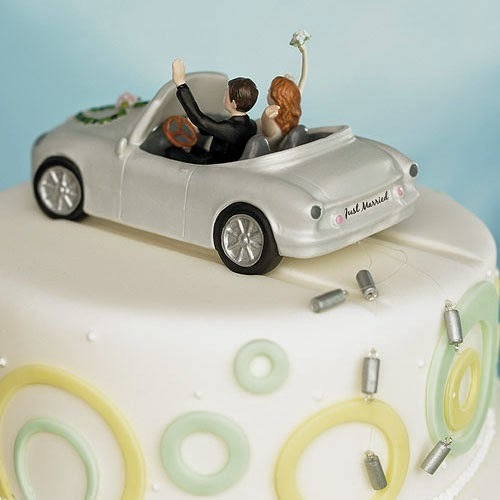 Find More Wedding Novelty Items at WhereBridesGo.com!